In the meantime, things seem to have been going rather uneventfully with his one, despite all of my high riskiness. I’m 38, overweight, and there’s still that MS thing lurking around, but I’ve been really lucky so far. I never had much morning sickness and I certainly never threw up. I don’t have gestational diabetes. I occasionally get heart burn, but it’s not persistent. My biggest challenge or complaint really is just a lack of sleeping. Only six weeks left to go (until the due date, anyway) and it definitely now feels like something that is coming soon, not like something in the <shrug> “later” category. We went to a birthing class, four Tuesday evening’s worth. It was rather horrifying, but I suppose they were horrors worth being aware of. And it did solidify for me that I just don’t know what I don’t know. I don’t know how much pain I can tolerate. I don’t know what kind of encouragement will help me. So I don’t have a birth plan, or even want to have one. I’ll try to have an open mind and just do the best I can. I don’t have the feelings of smug pride or earth mother-y amazement that other people seem to. I haven’t indignantly asked anyone to give me a seat on the train. 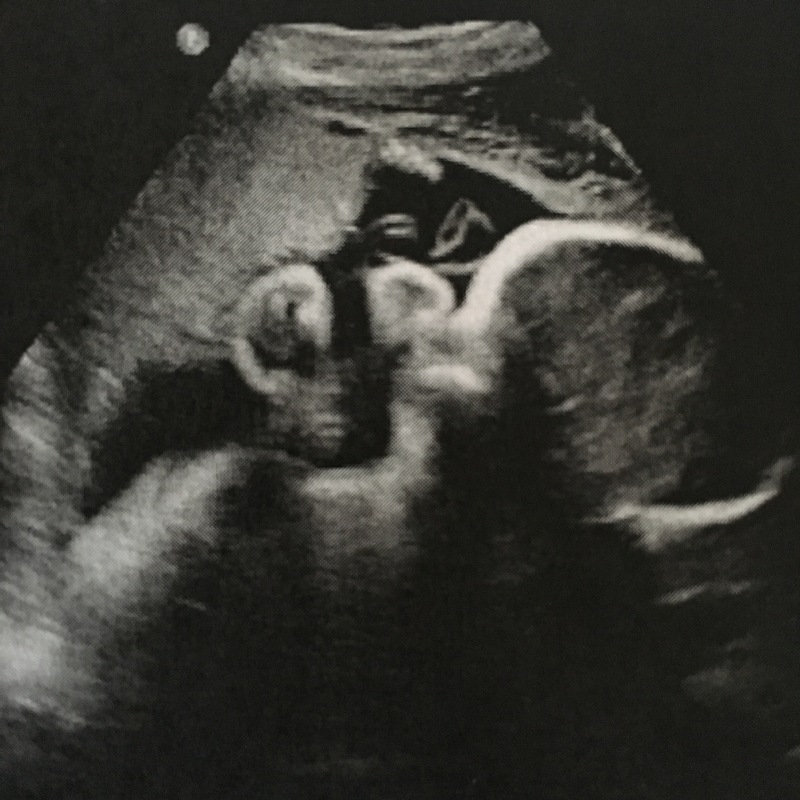 I would not describe it as “exciting.” I feel daunted and unsure of how to prepare… will the baby be a terrible sleeper or refuse to breast feed? Will she be ok? There’s no telling what she’ll do, so we can only consider and hope for the best. And try to tune out all of the advice and The Tales of the Baby Who…. Amidst all of the baby tales and the no one every told me stories, I actually feel like I’ve heard it all. Maybe because the entirety of my generation (and some of the follow-up generations, too) has already done their procreating? It seems like people talk about it all the time. Sometimes even brag about it. Every possible terrible thing that supposedly no one ever talks about, someone, or the internet, has talked to me about it. Fingers crossed, I don’t experience some brand new terror, heretofore unmentioned in the so-brave confessions of new mommydom. And somewhere underneath all of the worry and doubt and dismay that I will never go see another movie ever again, I am incredibly curious about this person. What she’ll look like and be like and what loving her will feel like.